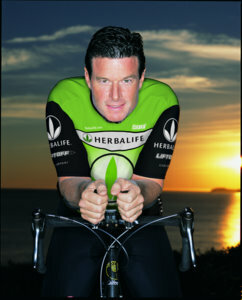 'MLM' The American Dream Made Nightmare: What the Lance Armstrong scandal tells us about the 'Herbalife (HLF)' scandal. What the Lance Armstrong scandal tells us about the 'Herbalife (HLF)' scandal. the ugly truth about Lance Armstrong was unthinkable. What does the Lance Armstrong scandal tell us about the 'Herbalife' scandal? the ugly truth about the bosses of 'Herbalife' is unthinkable. The short answer to the above question, is that one scandal is the mirror image of the other: in that Lance Armstrong is a fake sporting hero who deceived a number of authentic corporate sponsors into paying to associate with his dissimulated fraud, whilst the bosses of 'Herbalife' are fake corporate sponsors who continue to deceive authentic sporting heroes into accepting payment to associate with their dissimulated fraud. That said, a much-deeper analysis reveals that America's latest fallen-idol and the bosses of 'Herbalife,' are essentially the same narcissistic human chameleons. Any free-thinking observer (who is prepared to look beyond the end of his/her nose) should be able immediately to deduce that the bosses of 'Herbalife' are manipulative and abusive criminals who have obtained fame and fortune through a highly-organized pattern of cheating and obstructing justice internationally. Currently, in the face of an overwhelming mountain of evidence proving their guilt, Michael Johnson, Des Walsh and their criminal associates, have been steadfastly pretending to have achieved the American Dream honestly and to be patriots and philanthropists who are the innocent victims of lies. 90% of all products which 'Herbalife' has sold to its 'Distributors' have never been resold to the public. 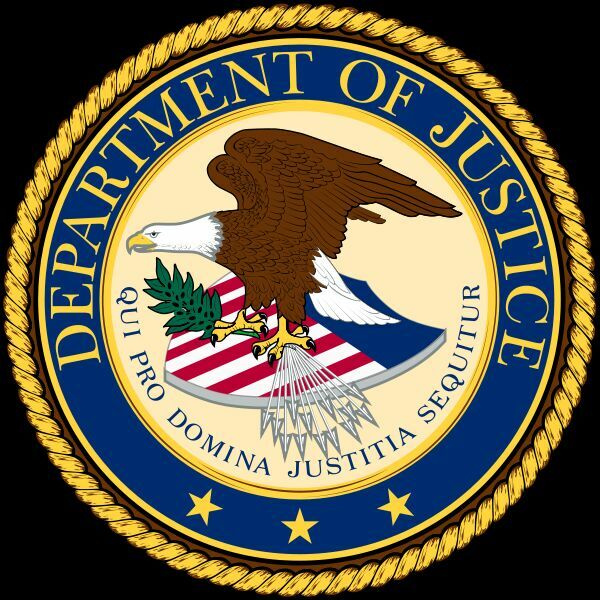 However, all these crimes form part of a much wider, overall pattern of ongoing major racketeering activity as defined by the US federal Racketeer Influenced and Corrupt Organizations Act, 1970. It was mainly as a result of some of Lance Armstrong's criminal associates blowing the whistle that he was finally obliged to confess (albeit indirectly) to being a manipulative and abusive criminal who obtained fame and fortune through a highly-organized pattern of cheating and obstructing justice internationally. For years, in the face of an overwhelming mountain of evidence proving his guilt , Mr. Armstrong steadfastly pretended to have achieved the American Dream honestly and to be a patriot and a philanthropist who was the innocent victim of lies. Mr. Armstrong now steadfastly pretends to be thoroughly ashamed of his previous behaviour and, consequently, he wants the sporting authorities to reduce his unwarranted 'death sentence' (i.e. a lifetime ban from all sport) and give him a second chance. Meanwhile, in the adult world of quantifiable reality, Mr. Armstrong faces an avalanche of civil lawsuits from the countless organizations from which, and individuals from whom, he took money unlawfully. I personally, would prefer Mr. Armstrong, and his remaining criminal associates (whom he is still protecting), to be held fully to account by the US Dept. of Justice. That could involve charging them under the US federal Racketeer Influenced and Corrupt Organizations Act, 1970. Armstrong (who pretended to be a living testament to the power of positive thinking) has been a paid speaker at various 'MLM' orgies of deluded self-gratification. In reality, Armstrong is one of the worst adverts for developing a 'win at all costs, totally positive' mentality, of all time.